"When I am looking at a potential rarity, I try to ask myself: What do I want most here? Do I want this bird to be that particular species? Or do I genuinely want to know what it really is." This quote from Kenn Kaufman's Field Guide to Advanced Birding is one of the most important pieces of advice anyone can offer a beginning birder. 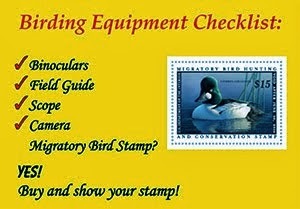 If you genuinely want to learn about birds and their identification you need to follow this advice. You can extrapolate this advice to all identifications as well. The overall message is just to try to identify every bird correctly without bringing your own bias into the identification. Throughout the start of my birding "life" I would always set goals for the number of species on a particular outing or a particular trip or just how many life birds I wanted to see within the next year. This probably led to many misidentifications just to get to the set number of species I wanted to see. 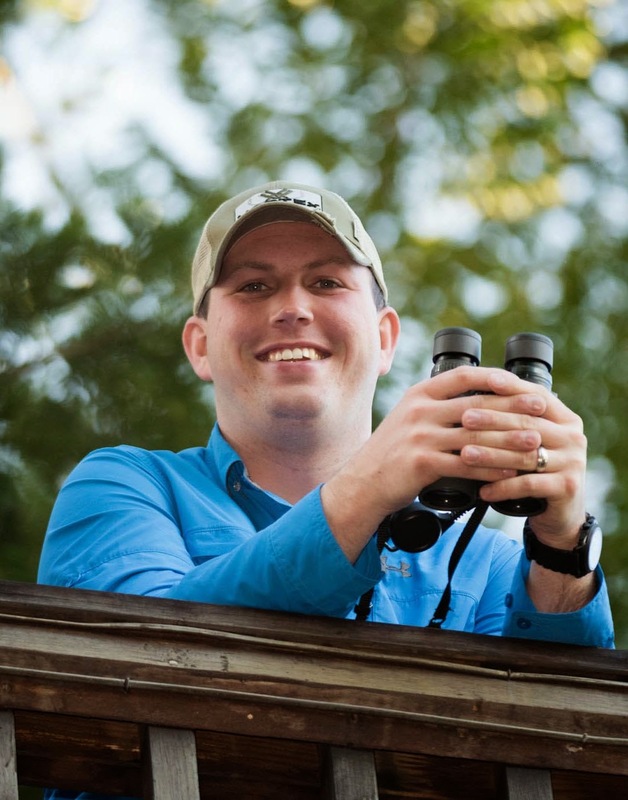 After a few years of setting goals I decided to just go birding when I went birding. I believe that this has helped my identifications as much as almost anything else I have done. Very astute! I usually talk myself out of my "rare bird sightings" once I get home and start looking through all my field guides, on-line resources and what-not, but then I end up so disappointed. For example, in the spring I'd almost convinced myself I'd seen a rare migrating Kirtland's warbler...and then another sighting and some research showed it to be a common female Magnolia warbler. I find that being happy to see the birds I find is always a work in progress. Thanks for the comment, it really is more enjoyable to just watch the birds and not worry about how many species you have seen or whether or not you have found a rare species.